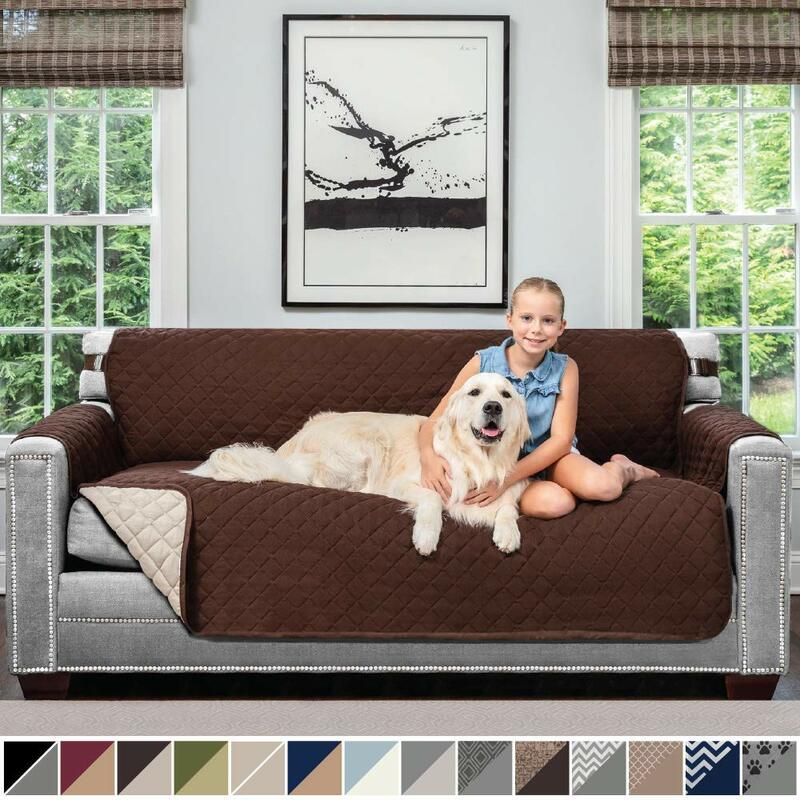 Do you agree that a well-designed sofa slipcover in the right color and fabric can attract everybody’s attention and everybody enters the room? Since your style will no longer rely on your furniture, a sofa slipcover can help you unleash the true decorating potential of your home. It instantly transforms the character of a space, revitalizes an old sofa, or offers protection from pet dander and stains. When it comes to the kinds of slipcovers, there are three kinds are available to shoppers and each type depends on lifestyle and budget. There are important considerations about budget, you have to make sure that they are fit, style and material. Each of the three factors will be explained below. • Available at many retailers. • Created in standard sizes. • Requires tucking or pinning. • Usually washed in machine. • Ready-made cover tailored to fit specific furniture. • Fit than a ready-made slipcover better. • Created for specific furniture. 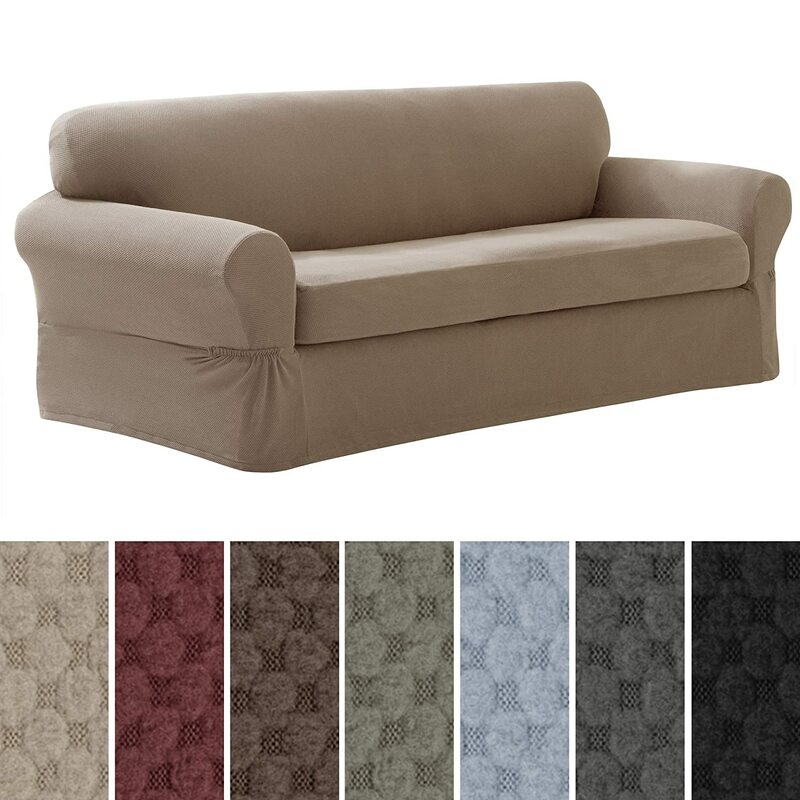 • For better fit, cushions and frame covered separately. • Buyer can make choices of fabric, color and style. First, slipcover fit. It’s important to measure the sofa before purchasing because slipcovers come in all shapes and sizes. 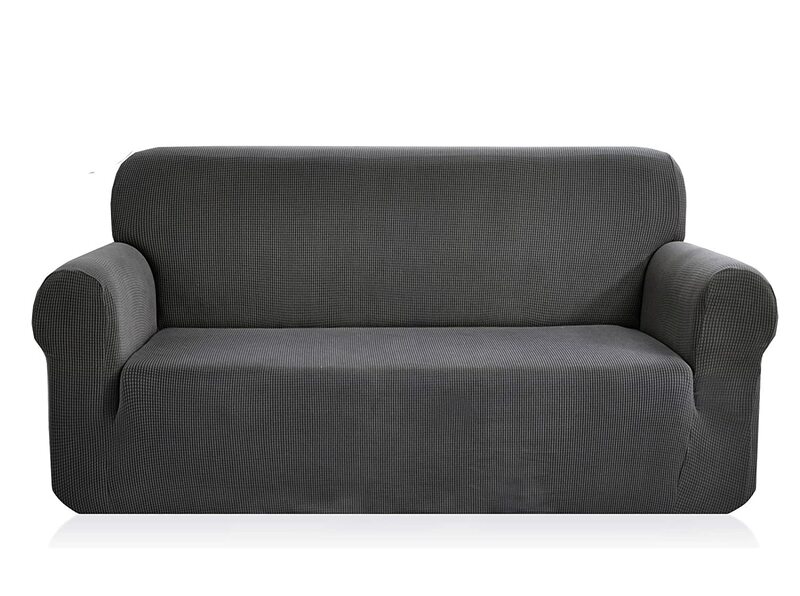 Measure the longest part of the sofa from the outside edge of one arm to the outside edge of the other arm. 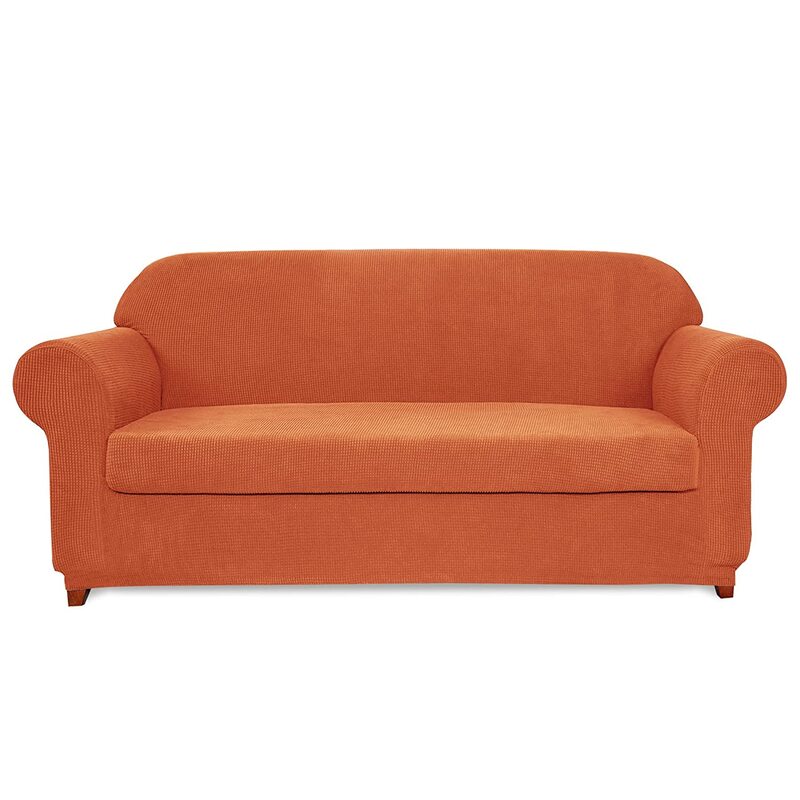 One more important measurement which is the distance from the bottom of the sofa to the floor because some slipcovers contain ruffles or pleats. 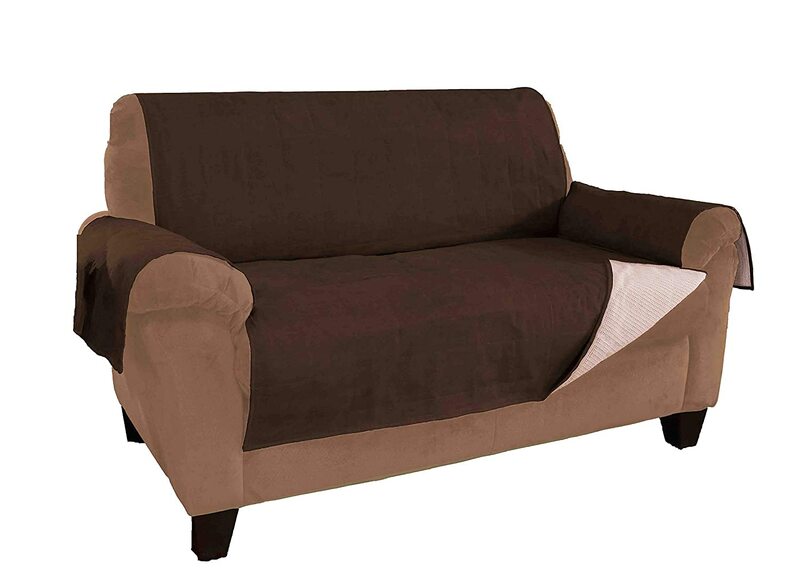 Make sure you note the style of a sofa while looking for slipcovers. Second, slipcover style and color. 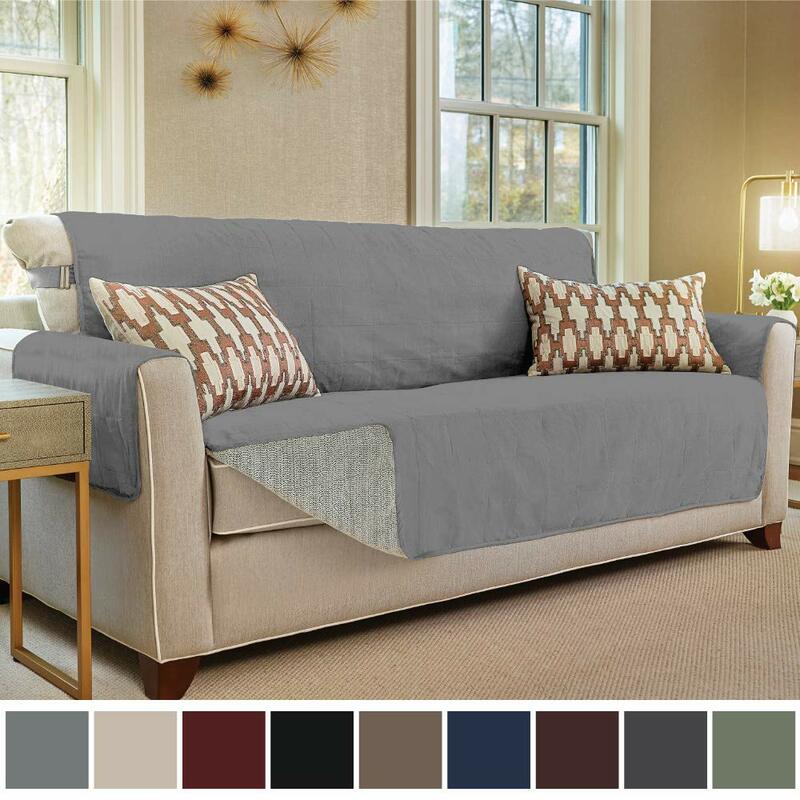 There is something for everyone when it comes to slipcovers like a clean, modern look, a casual, relaxed feel, or a traditional style. In order to have a French country feel, a floral slipcover with a high ruffle can do the job. Why don’t you use a similar color palate for highlighted patterns? 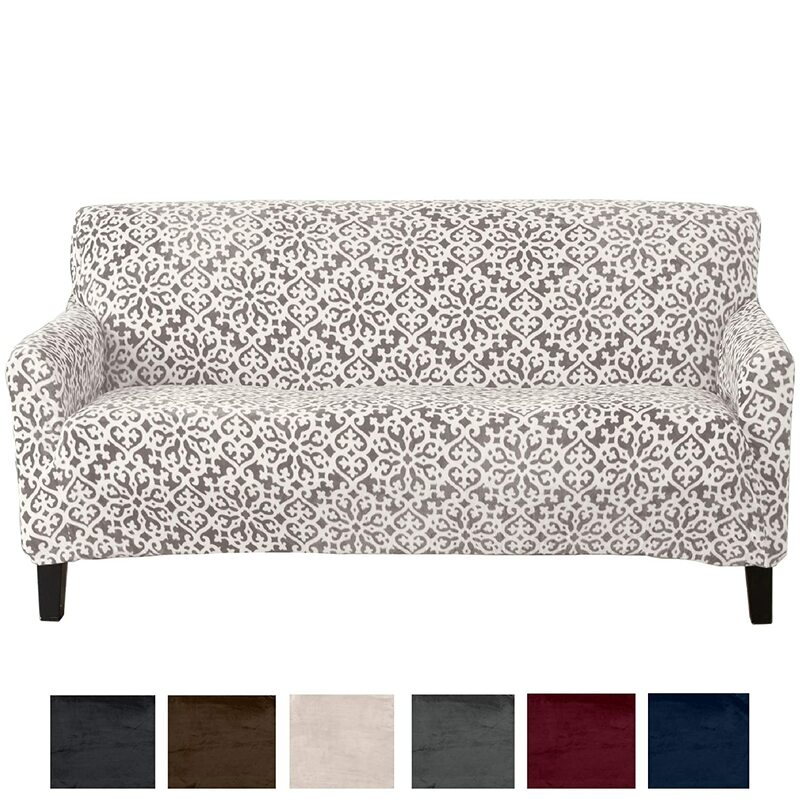 Last but not least, slipcover fabric. Fabric often is chosen based on personal tastes. 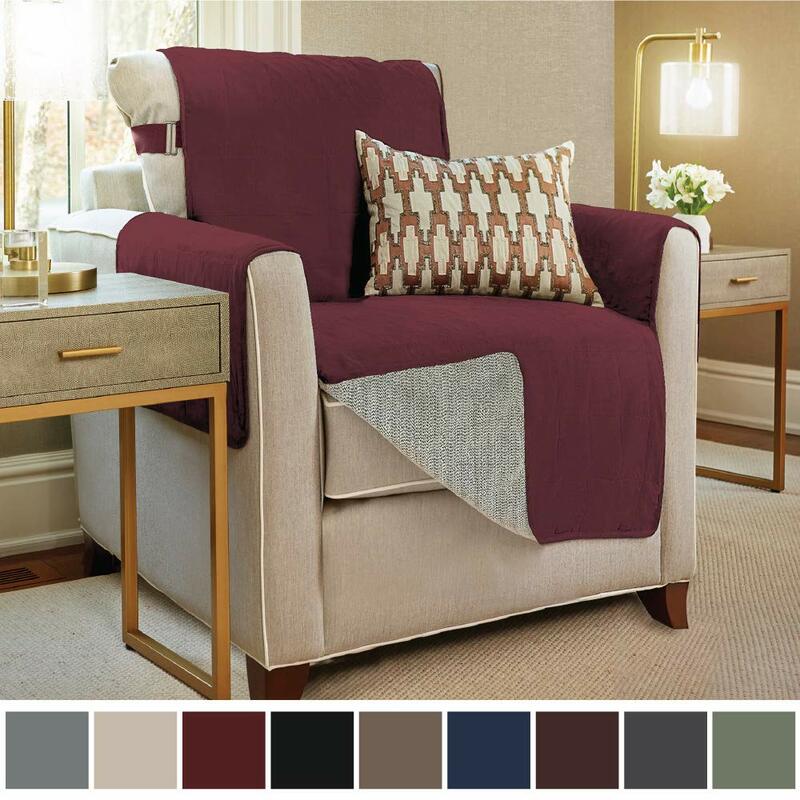 As an upholstery fabric needs to be durable, medium-weight fabrics such as twill blend, canvas, denim, or cotton duck work well for slipcovers. Cotton: It’s for heavily used furniture, that’s why shoppers go for slipcovers made from thick cotton and it can be machine washed. Other Fabrics: If you are looking for fitted look, go for stretchy fabrics such as polyester or micro-suede material. These fabrics require dry cleaning.